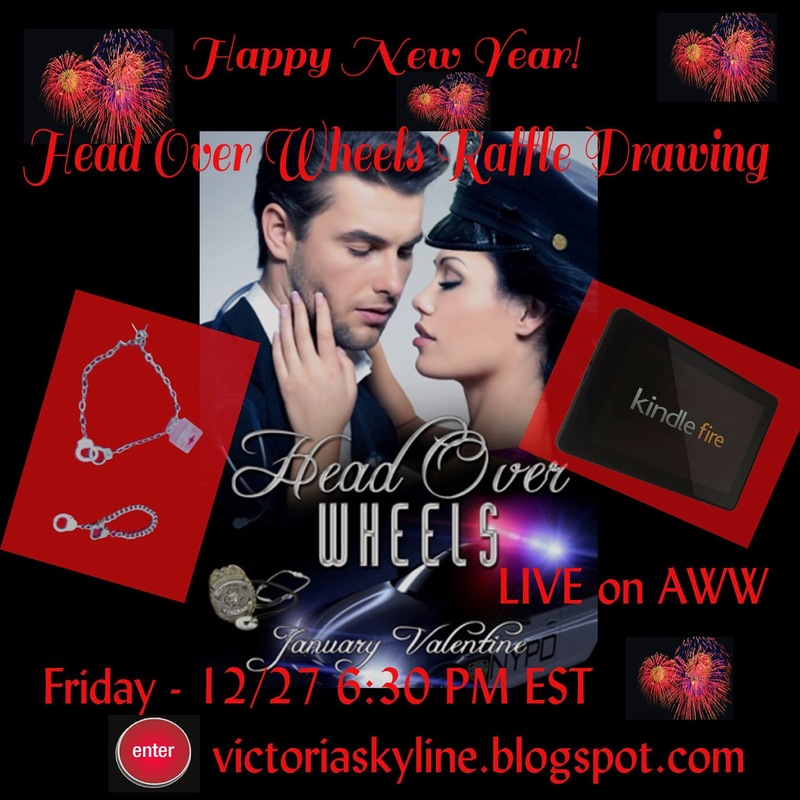 Enter to win a KINDLE FIRE and Hand Cuff Jewelry from Victoria Valentine! a KINDLE FIRE & HANDCUFF JEWELRY. Plus, you get to read a GREAT book for only .99 CENTS! Order on Amazon.com for only .99 Cents!